When the time comes to pick your Sugar Land or Houston-area insurance agent, there are some questions you should ask yourself before making your final decision. 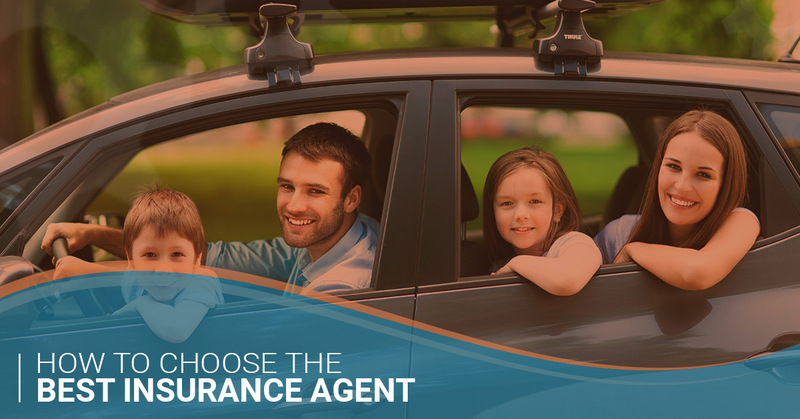 Whether you are getting insurance for the first time, looking for a policy evaluation and are considering switching agencies, or just moved to the area and would like a local insurance agent to work with, be sure to take a few minutes to go over the following questions. But first, don’t forget to get in touch with J. Thomas & Associates. We are your local Allstate agent you can trust. We make it a goal to keep your insurance costs low by offering a wide variety of discount opportunities. Insurance isn’t one-size-fits-all. Having an agency you can sit down with and discuss options face to face is the first step in finding the best insurance coverage for you. Get a free insurance quote from J. Thomas & Associates! What Type Of Insurance Do They Offer? Some insurance agents only specialize in the “major” insurance policies such as home and car insurance. However, when you suddenly become the proud new owner of a boat or find yourself in need of critical illness insurance, you might be left trying to find a new agent. J. Thomas & Associates offers Allstate insurance to cover just about anything. From renters insurance to motorcycle insurance, and from flood insurance to liability insurance, we’ve got you covered – literally. We even offer supplemental insurance to cover any gaps your other policies may leave out. Do They Have A Support Team At Their Agency? 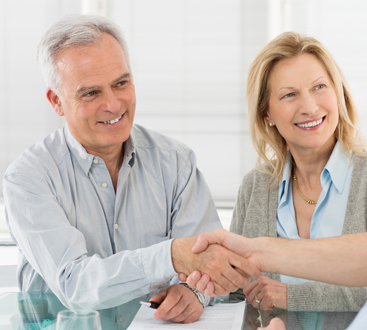 So, you’ve found a great insurance agent, but if they do not have representatives and associates working by their side, you may find communication takes longer than you would like – which can be especially daunting when in the middle of filing a claim. While Jason Thomas is our agency owner, he is backed up by a friendly team of insurance experts who are ready to assist you in any situation. Many members of our team are bilingual, as well, in order to give our customers the absolute best service. Do They Offer Insurance Discounts? Insurance can be complicated, which is why it is so important to have a local agent you can speak with personally and build a relationship with. You can trust that our agency is dedicated not only to you as a client, but to the communities of Sugar Land, Houston, and our surrounding neighbors in Texas. Our insurance agency owner has a passion for volunteerism and is involved with multiple local charities and organizations that help better the community. We extend the opportunity to our clients to get involved with the community by having an ever-changing Community Cause. These are organizations and causes that J. Thomas & Associates support, and you can, too, by using our referral program. If you refer a friend to us, we’ll donate $10 on your behalf to the current community cause! Community Causes in the past have included supporting A Place For Dreamers, Music Therapy Center Houston, Big Brothers Big Sisters, Bully Free, and others. Ensuring that your local Allstate insurance agent is experienced in what they do is key. Jason Thomas, your Allstate agent, has been an agency owner for over four years, and has over 17 years of experience in personal finances, and particularly has experience as a personal financial representative. This means he is not only an expert in the field of insurance, but also in helping to protect your financial investments and achieve your financial goals. We hope this post gave a little bit of insight into what to look for when searching for insurance companies. If you are interested in working with one of the best insurance agencies in town, be sure to get an insurance quote and we can start discussing your options. Whether you are specifically looking for home insurance of car insurance quotes, or are simply putting some feelers out there to explore new insurance agencies, we’d love to hear from you and see how we can help. Get in touch today!